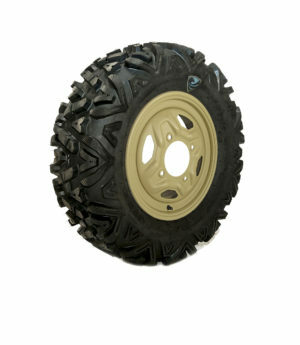 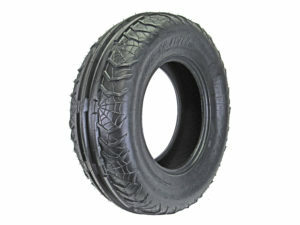 The GPS Gravity 56 ATV front tires are a durable 4ply. 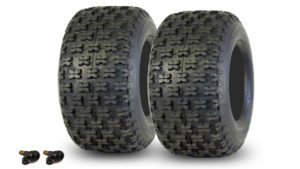 The special GPS rubber compound is designed to last longer but still provide the performance & traction you expect. 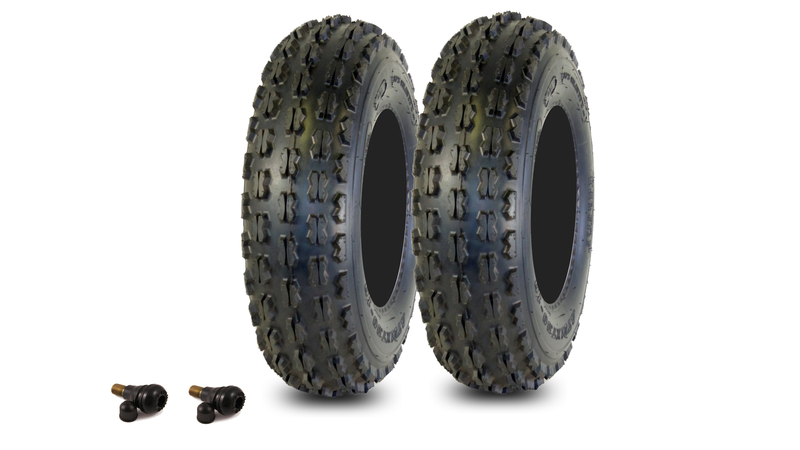 The reinforced tread design of the Gravity 56 performs excellent in just about any condition or terrain with a 2mm taller tread depth delivering excellent steering in sandy, muddy, loamy or hard packed conditions. The GPS Gravity 56 ATV Tires features (BRP) “Bead Ring Protection” for extra protection. 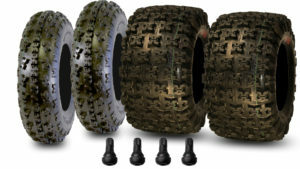 (2) Free valve stems.